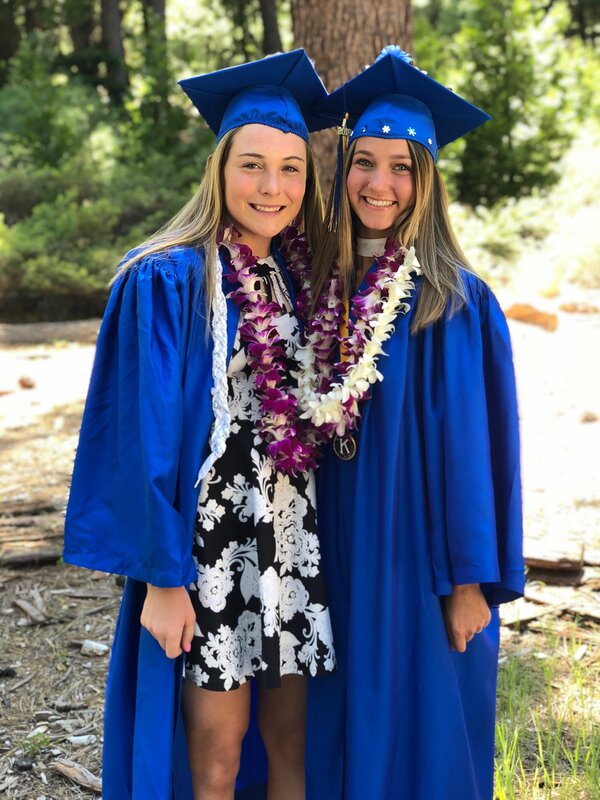 A big congratulations to rising athletes Leah Marino and Gabbi Fisher for recently graduating from High School. Both ladies are off to college where they will continue to pursue their higher education while reaching for the stars with their professional athletic goals. Leah Marino is headed to Robert Morris University, where she signed a full scholarship for hockey. 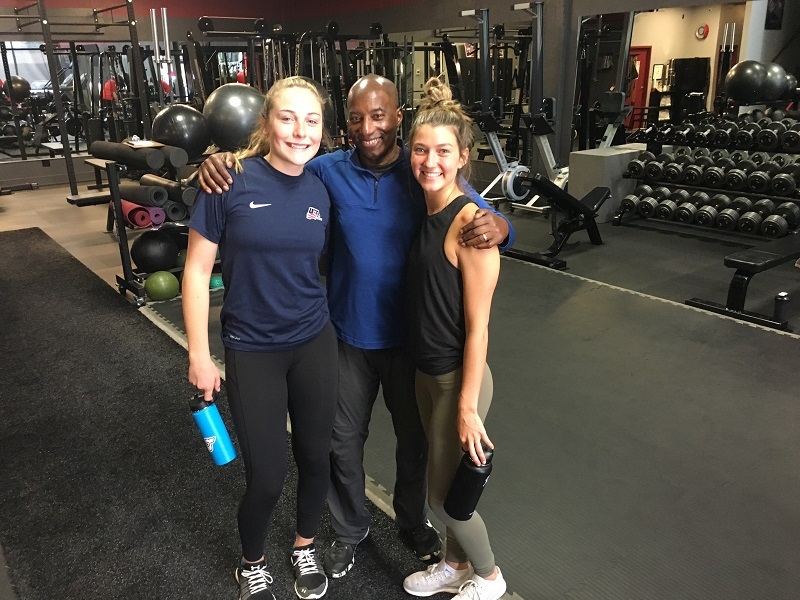 Read more about Leah from these previous posts on her incredible accomplishments in hockey and training with Eufay Wood of High Octane Training. Click HERE and HERE. Gabbi Fisher is off to the University of Colorado and working on sponsorships to continue her professional freestyle skiing and mogul competitions. Check out the previous posts where she also trained with Eufay Wood by clicking HERE, HERE and HERE.